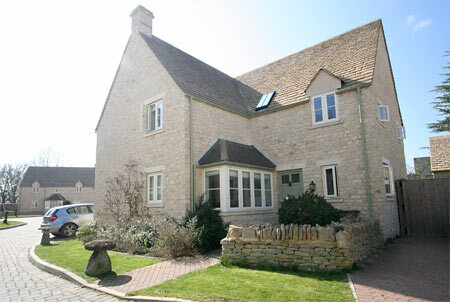 You have requested further details about Quenington Bed and Breakfast, at present the details we have are as follows. We are a small, very friendly family bed and breakfast with home from home comforts of a high standard. We are situated a short drive from Cirencester in the village of Quenington in the middle of the Cotswolds so very handy to all places of interest with wonderful walking and cycling from the front door. Close to the R.I.A.T (Royal International Air Tattoo) at RAF Fairford and may other sporting events.